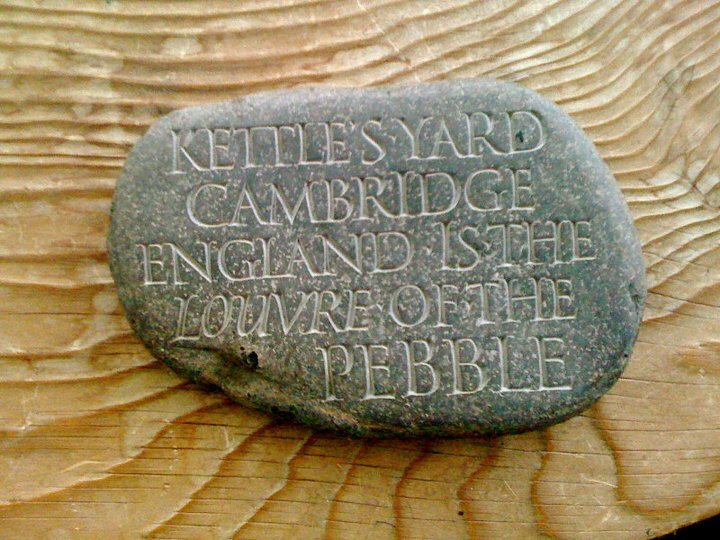 Can You Sum Up Your Story On A Pebble? Blurbs, those wee plot synopses on the back of books, are a great writers’ tool. Firstly, writing a blurb for your yet-to-be-written novel helps you get to the kernel of what it is all about. Secondly, penning such a blurb will prompt you to imagine your novel as a reality and motivate you to keep going and finish what you’ve started. Also, reading the blurb of a novel that closely resembles your own will help you get to the bones of your own story, structure and theme. Look at how these other works are summed up. Do they concentrate on plot or theme or character? What is the hook? And what is yours? Remember, a blurb is not a synopsis. Blurbs are short, the shorter the better, maybe a line or two long. Some are even just a few words. You don’t have to condense your story to “Jaws in Space” but do boil it down as much you can. If you had to sell your story on the back of a postage stamp or a pebble, what would you write? When you’ve crafted your blurb, place it close to your writing place. It will keep you focused on what your book is about – and make sure that point is then evident in the very DNA of every moment of your book. Finally, when it comes to approaching agents, having a well-written blurb you can include in a cover letter will prove very useful. Your blurb is your elevator pitch. Spend time on it and perfect it. This entry was posted on Sunday, September 4th, 2011 at 17:37	and tagged with Blurb, inspiration, novel, story, structure, synopsis, theme, writer, writing, writing exercise and posted in Uncategorized, Writing. You can follow any responses to this entry through the RSS 2.0 feed. I started my writing career as a copywriter for TV Gude Magazine. (I hear groans–I know most do not consider advertising or marketing real writing but it has paid the bills and leaves me time to dabble in “real” writing). One of my tasks was to write the 1-2 sentence blurbs for feature articles for Next Week in TV Guide. It was wonderful training for get-to-the-point sparseness. Love the title of this post! I think that was perfect training and you’re lucky to have had it. It is far more difficult to condense than to wax lyrical. Also, your focus would have been on plot-lines. I envy your apprenticeship there. Thanks for the comment. Sue, your site intrigues me as you discuss down-to-earth writing problems. I am glad I found you! Hi Elaine, I’m delighted to hear you think so, that as it’s what I’m aiming for. I’m very glad you stopped by and thanks for the comment! I’ve been working on doing this very thing and it is so hard! Hi Madison, isn’t it just? And I’m also working on revising my novel and I want to start out with a good blurb so I know what I’m doing…. It’s difficult to boil down, however. Good advice. I’m a great believer in less is more. Having my own small blurb as a reminder is like a mantra. As I revise & edit, it brings me back to the essence of the story. That’s a great way to put it, Carol – blurb as mantra. I like it. And yes, it does keep you focused on the essence.